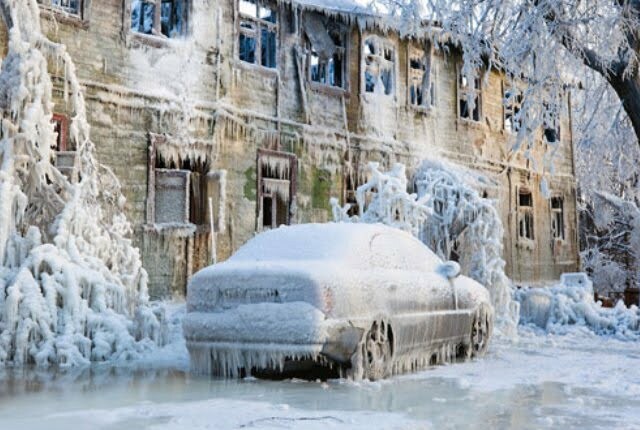 IF you're already shuddering at the prospects of winter just around the corner, spare a thought for the 500 folk who live in the tiny village of Oymyakon in Russian Siberia – in winter up there, the mercury drops to a teeth-chattering minus 50C or colder. 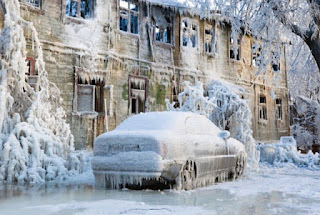 So cold that saliva in peoples' mouths can freeze into needles that prick their lips, where car engines are left running outside owner's homes all night so they won't freeze and need to be thawed with a blow-torch to start next morning, and where school is cancelled only when the temperature falls below -55C. And where when somebody dies, a bonfire has to be lit over their potential burial-site to thaw the ground so that the grave-diggers can do their job. 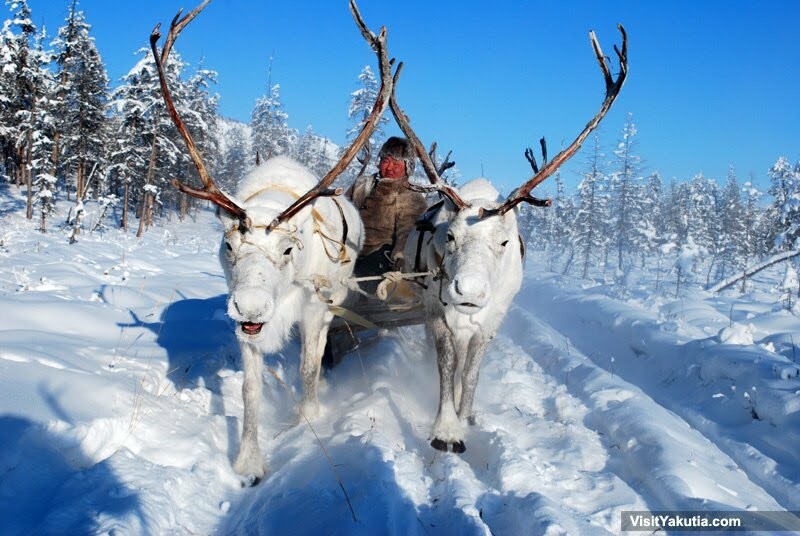 Oymyakon is officially the coldest permanently-inhabited place on earth, with its coldest day ever a body-numbing -67C… consider that by comparison, the inside of your refrigerator averages 4C and your freezer a mere -20C. Visitors to Oymyakon are rewarded with complimentary "Pole of Cold" certificates from the town's official Guardian of the Cold and last January a brand new electronic thermometer installed in a public square as a tourist attraction, shattered when the temperature dropped to -62C. The little 500-person village, that's 6.5hrs flying time from Moscow, was founded next to a thermal spring by reindeer herders who watered their animals there in the 1920s and '30s; today it has a small but growing tourism industry with attractions including reindeer tracking, ice fishing, playing in the thermal springs and experiencing that bizarre winter cold.